Large enough for business events. Small enough for intimate gathers. Harbor Magic has the perfect venue for your next event. Select indoor or outdoor venues with stunning views, electric-style finishings or historic touches. Our boutique hotels, located minutes from each other, allow you to triple your event space options. Host you welcome reception at one venue and have your conference in another. Select a complete meeting packages and make the planning easy. Contact our sales and catering team and let us tailor an event to your needs. 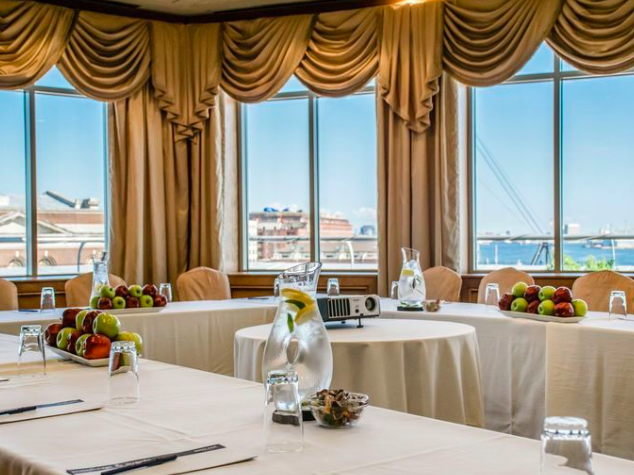 As a member of Harbor Magic Hotels, our clientele select indoor and outdoor venues between three hotels located in Fells Point or the Inner Harbor.